NPF and the conference committee is pleased to invite you to the “Exploration Revived” conference. The 8th NPF Biennial Petroleum Geology Conference will take place at Clarion Hotel Air, Sola (Stavanger) the 11-13 March 2019. Invited speakers from the industry and academia will cover different aspects of breaking new ground in Exploration, involving new or revived plays, new ways of integrating data, new technology and strategies. The main conference commences on Tuesday morning however we recommend joining in Monday the 11th of March to enjoy an evening with your peers for the Icebreaker gathering at Norsk Oljemuseeum. 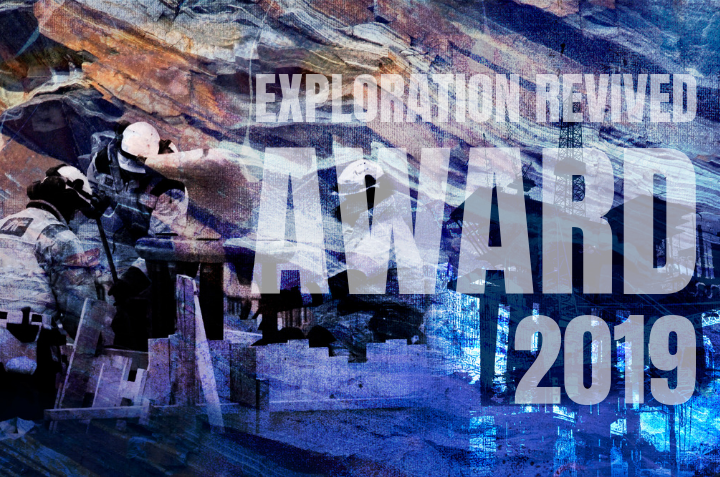 The Exploration Revived Award 2019 will be announced during the conference dinner, Tuesday 12th March. The intention behind this award is to stimulate the exploration on the Norwegian shelf and it is awarded biennially at the NPF Exploration Revived Conference, this time at Sola. The award is based on nominations from the exploration community in Norway and is decided by a committee appointed by the Exploration Revived conference organizing committee. The prize consist of a lithographic print and a certificate/diploma. We look forward to welcoming you to Sola, Stavanger March 2019! Keynote: Opportunity valuation, what are we actually “risking”? Torgeir Stordal ble ansatt som direktør for hovedområde leting i 2017. Han begynte sin karriere i Shell som geofysiker i 1989, og fikk sin første lederstilling i 1999. Stordal har hatt en rekke lederstillinger innenfor leting, og var blant annet letesjef i Norske Shell i perioden 2009-13. Fra 2013-17 hadde han en global rolle innen ressursevaluering ved Shells hovedkontor Nederland. Han har også hatt tillitsverv i Norsk Petroleumsforening og Norsk olje og gass. Mr Jokobsen main areas of work have been in global exploration, field development and business development activities and operations. He headed up Maersk Oil’s Thailand (Bangkok), Brazil (out of Houston), UK (Aberdeen) and North Sea Held Asset Exploration Teams (Copenhagen) and the technical team that delivered the Al Shaheen Field Development plan 2001 in Qatar. 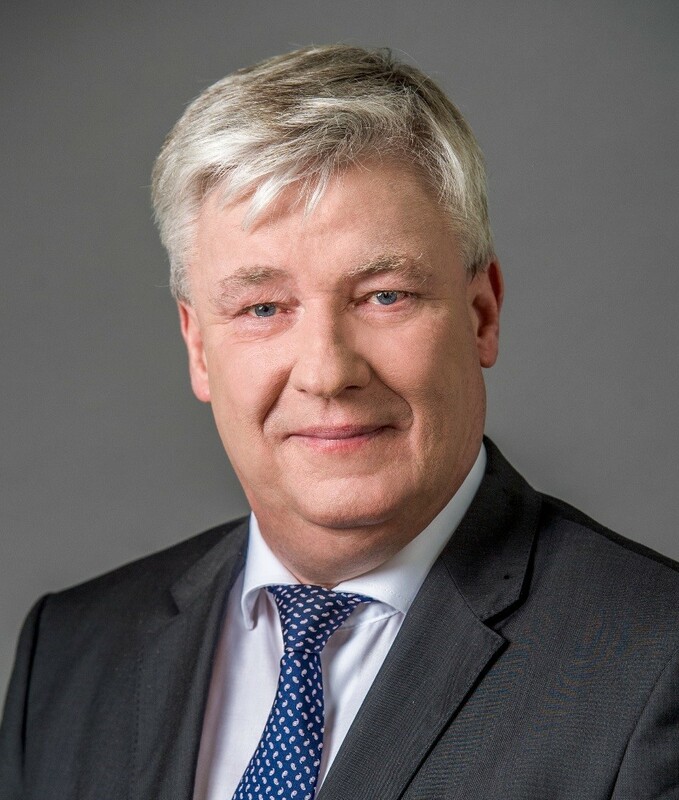 Since 2017 He has been Group Exploration SVP with MOL residing in Budapest leading all exploration activities in Hungary, Croatia, Romania, Pakistan, Oman, Egypt, Kurdistan, Kazakhstan and in the North Sea (UK and Norway). 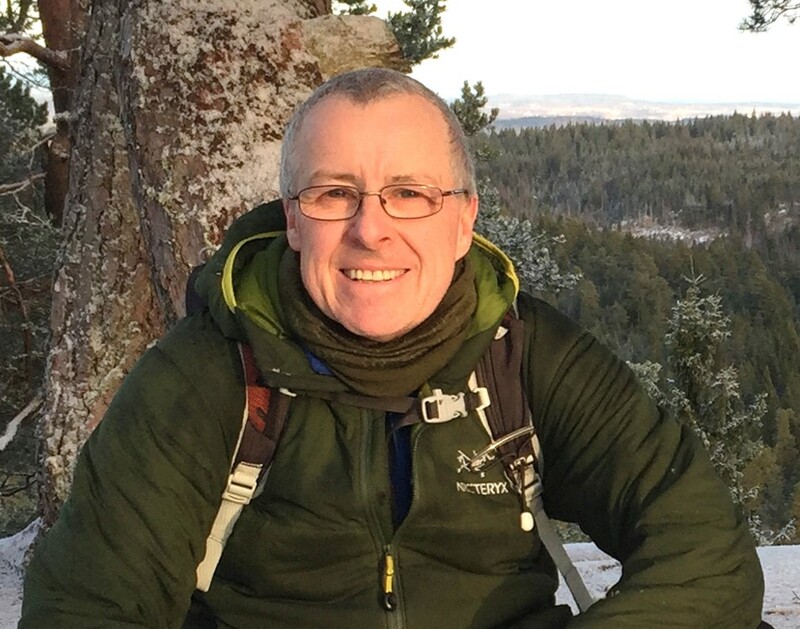 As of 1st April 2019 he will be moving permanently to Oslo to take on the full-time role as Exploration Manager MOL Norge AS. MSc numerical mathematics NTNU; 10 years working with geophysics (seismic, CSEM) in the service industry; 4 years at Det norske/Aker BP Exploration department working with geophysics, improvement, Lean and digitalization. Jan Tore Paulsen is a geophysicist with 18 years of industry experience in exploration and production of oil and gas on the NCS. 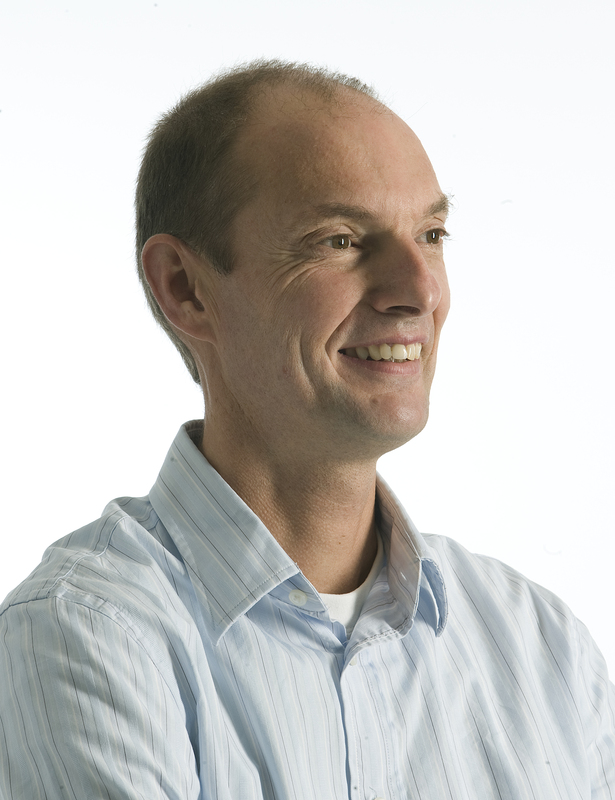 Most recently, Jan Tore was the exploration manager of Faroe Petroleum Norge. 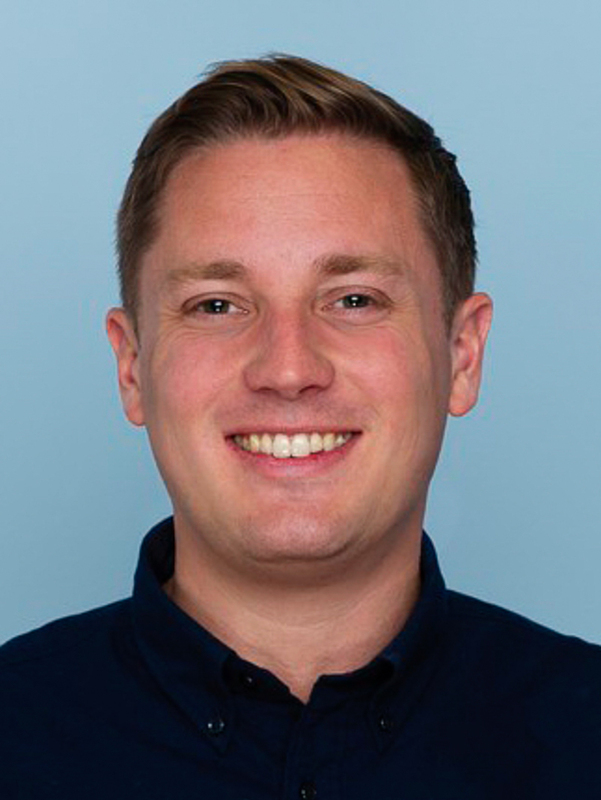 His previous experience includes roles with Enterprise Oil, Norske Shell, Talisman Energy Norge and 4Sea Energy. 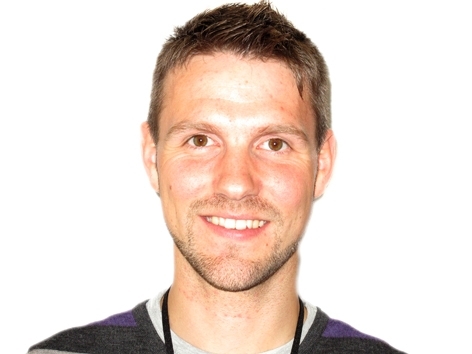 He holds an MSc in Petroleum geophysics from the Norwegian University of Bergen. Graduated in Petroleum Geology from the University of Aberdeen in 2006 and joined Faroe Petroleum the same year. 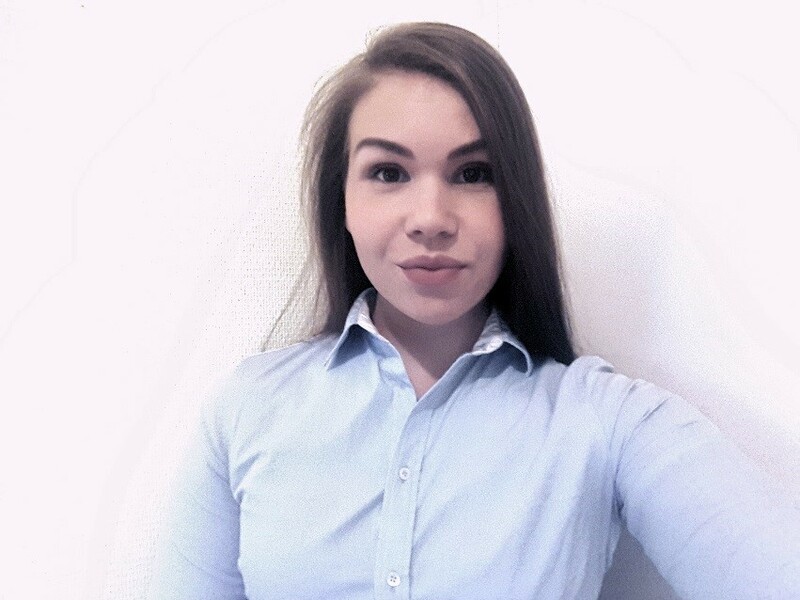 Worked as an exploration geoscientist in Faroe’s Aberdeen and London offices before moving to the company’s Stavanger office in 2017. Exploration experience in the Atlantic Margin, Norwegian Sea, and both UK and Norwegian sectors of the North Sea. Assumed the role of subsurface team lead for the Rungne prospect evaluation and well operations. •	He have been working with exploration since 1988 when I graduated from University of Tromsø (31 years), in Statoil/Equinor (23 years) and Norsk Hydro (8 years). •	He have spent much time working in the Barents Sea, some years in the Norwegian Sea, and for Statoils International department with Russia mostly in the Artic basins. •	For the time being he is working With PL859 (Korpfjell, Barents Sea southeast), and he has also been working with the Johan Castberg area where they made oil the discoveries Skrugard, Havis, Drivis and Skavl. •	He studied at University of Tromsø, and was graduated in 1988 (cand.scient). 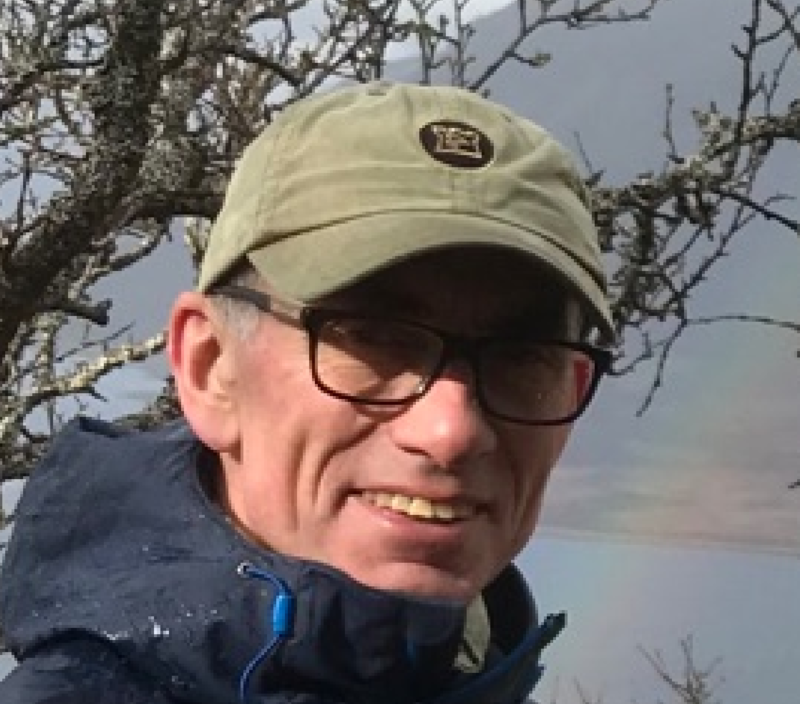 His main thesis: Sedimentological and diagenetic analyses of Kapp Starostin Fm of Late Permian age on Svalbard (Akseløya/Mariaholmen), including field work in 1985-86. 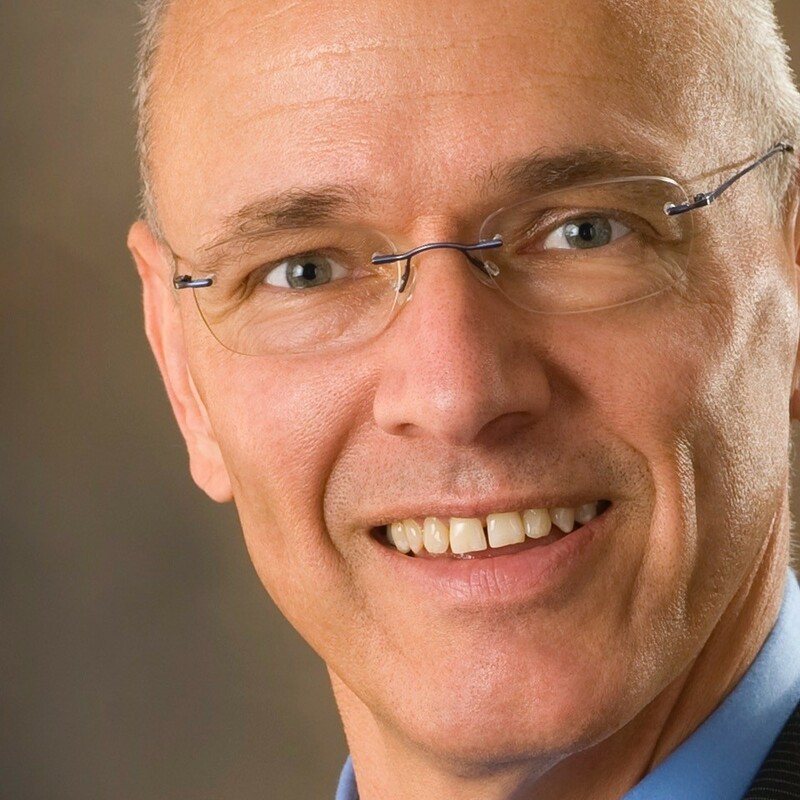 A native of Zurich, Switzerland, Daniel Zweidler earned a Doctor of Science degree in geology at the University of Neuchâtel, before joining Royal Dutch Shell in the Netherlands in 1986 as a member of the prospect evaluation team. In 1995 Daniel moved to New Orleans, USA, where he held various positions of increasing responsibility with Shell Oil Company. In 2005 Daniel assumed the role of head of global exploration strategy, portfolio & planning for Royal Dutch Shell based in The Hague, Netherland. In 2008 he joined Merck & Co. as senior vice president and head of portfolio management, global scientific strategy. 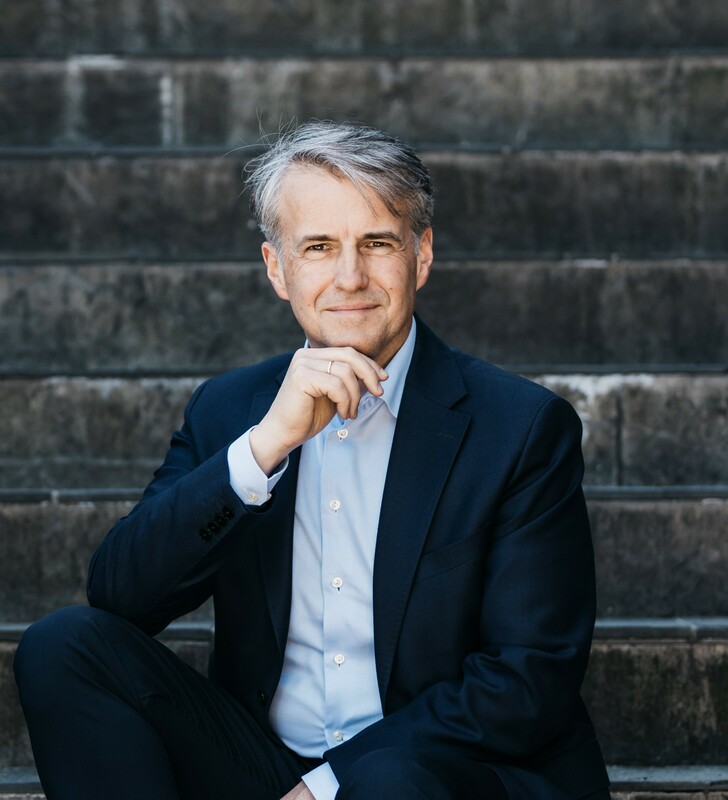 In 2011 Daniel founded DZA, Inc., an upstream energy consulting firm delivering strategy and investment advice, exploration prowess training and geotechnical services to the upstream oil and gas sector. 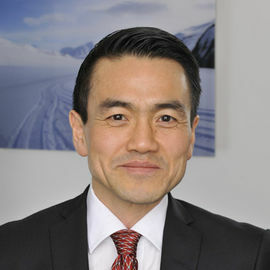 The same year he was appointed senior fellow at the Mack Institute for Innovation Management at The Wharton School of University of Pennsylvania. A position he held until 2016. Daniel is a member of the American Association of Petroleum Geologists, the Society of Petroleum Engineers and the Swiss Geological Society. Current: Norwegian Sea Exploration Projects Manager in OMV Norge. Worked in NCS since 2008. 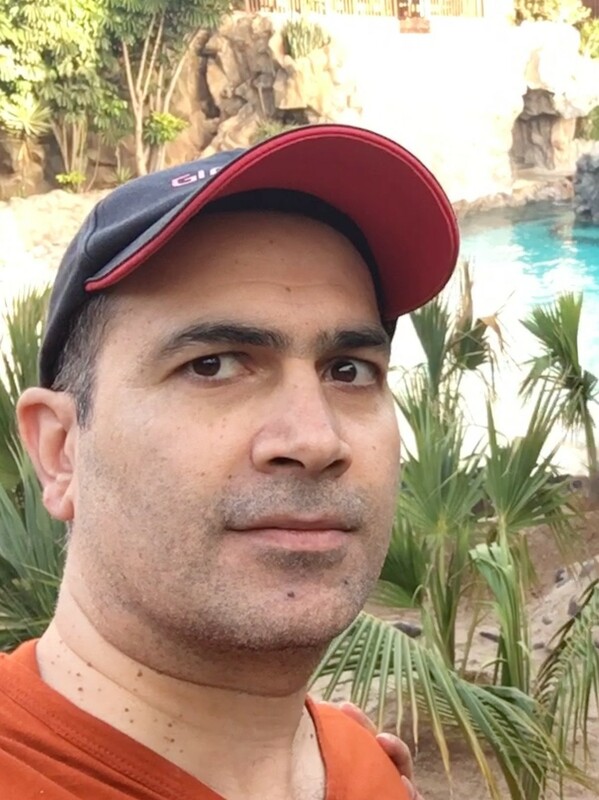 Previous: worked for OMV since 2003 in exploration projects as explorationist and geologist mainly in Iran. Steve has worked exploration in Norway since 1989, originally coming over with BP before moving on through several exploration departments & has enjoyed working with a lot of good people on lots of interesting stuff; He’s currently continuing his exploration education in Hans Chr Rønnevik’s school of Exploration at Lundin. 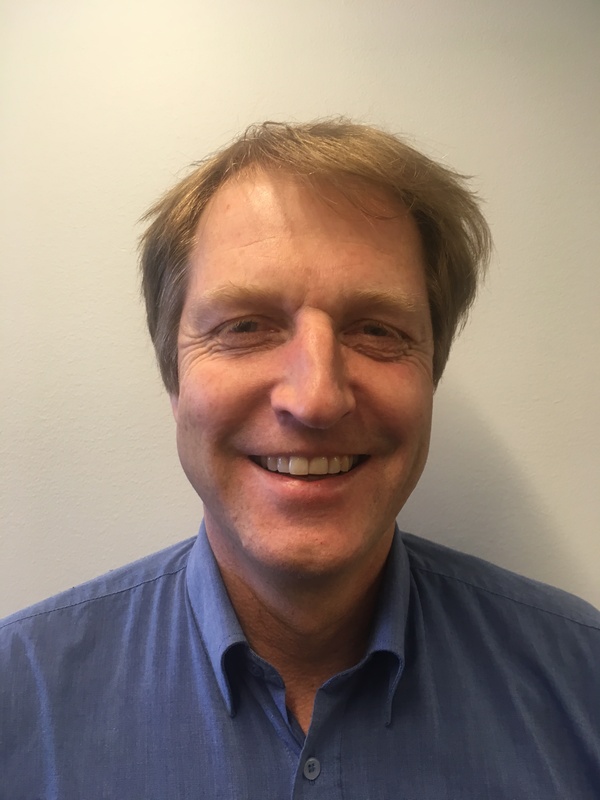 Arnaud Santoire is currently senior geoscientist for DEA Norge working as subsurface leader on the planning of the DEA Norge operated exploration wells Gråspett on PL721 in 2018 and Toutatis on PL896 in 2019. Arnaud has 13 years of exploration experience, having starting career in 2006 with Total in Paris in France, working on new business exploration to take new acreage. From data rooms to license rounds, he worked on various basins such as Presalt Angola, Miocene reefs in offshore Malaysian/Indonesia, exploration in Caspian Sea or Deep offshore Gulf of Mexico. From 2009 to 2011 he lived expat in Port Harcourt Nigeria, working as asset geophysicist on operated field Ofon for Total Nigeria. In 2012 he joined E.ON and moved to Norway, working in the exploration department until current. Initially on rounds applications and licences, then on operated licences activity, from prospect evaluation, to site survey and well planning. Øyvind Steen earned a Ph.D. in Structural Geology in 1997 at Oslo University. He has since been employed at Statoil and Equinor ASA. 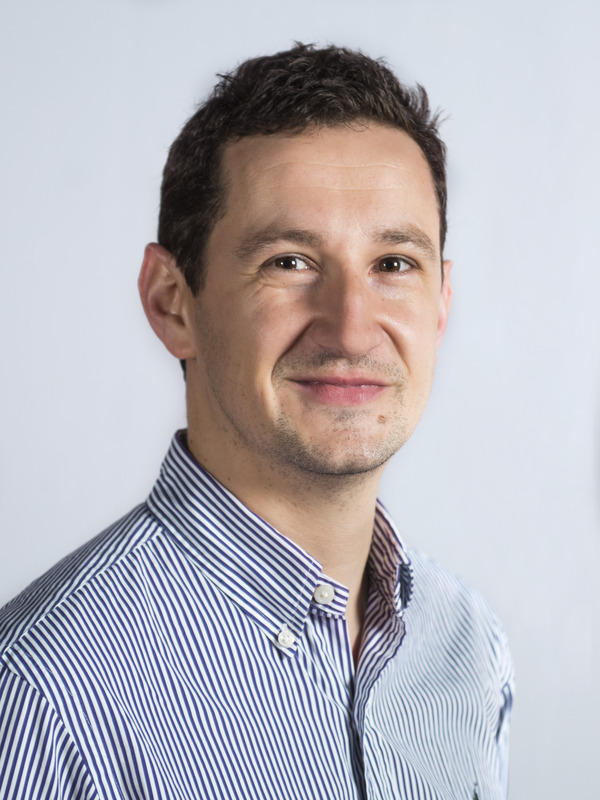 After a few years employed in Petek, he has had various positions in Exploration as a research fellow, geologist, and as project leader for UK/NCS regional teams. M.Sc, in Geology from UiT (The Arctic University of Norway) in 2001. My strength is regional geological knowledge of the Barents- and Norwegian Seas where I have long work experiences performing play analysis, prospect evaluation, risk and resource assessment, in addition to well planning and post well evaluation. Joined AkerBP in 2017. Born and raised in the Netherlands Jord conducted his BSc (2006) and MSc (2008) in Sedimentology/Petroleum Geology at the Utrecht University. 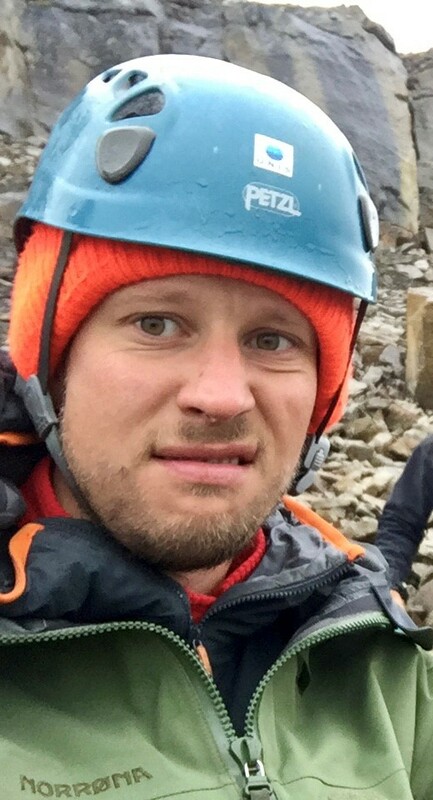 In 2010 he moved to Norway to conduct his PhD in Rift Tectonics and Sedimentology at the University of Bergen and joined Norske Shell in Stavanger in 2014. Since joining he has supported and led a variety of projects, most recently in the role of project lead on the Coeus exploration well. On the personal front his main project currently involves becoming a father for the first time mid-March 2019. 01.09.17: Equinor ASA, Harstad. EXP NUKE BS W. Exploration geologist. 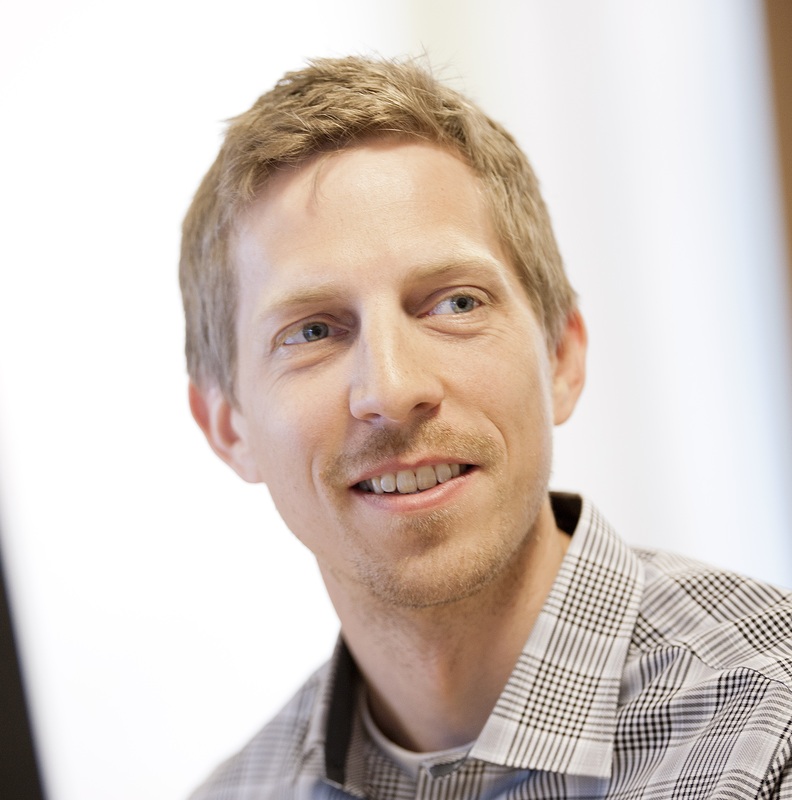 Øystein studied MSc in Technical Cybernetics at NTNU and graduated in 2009. He started working for Equinor in 2009 and has been working with both Barents Sea and Norwegian Sea as a geophysicist, specializing on AVO and LFP evaluation. He has been working with the Johan Castberg area since award of the license and has been part of the interesting story of finding the oil and gas discoveries there. Studied at the University of Bergen where he graduated with a Master’s degree in sedimentology/Petroleum Geology in 2011. Joined the Norwegian Petroleum Directorate the same year, where he spent six years working within exploration. Highlights to be mentioned is Johan Sverdrup exploration phase, 22nd and 23rd licensing round, regional work in the Northern Barents Sea including seismic, shallow drilling and field work. 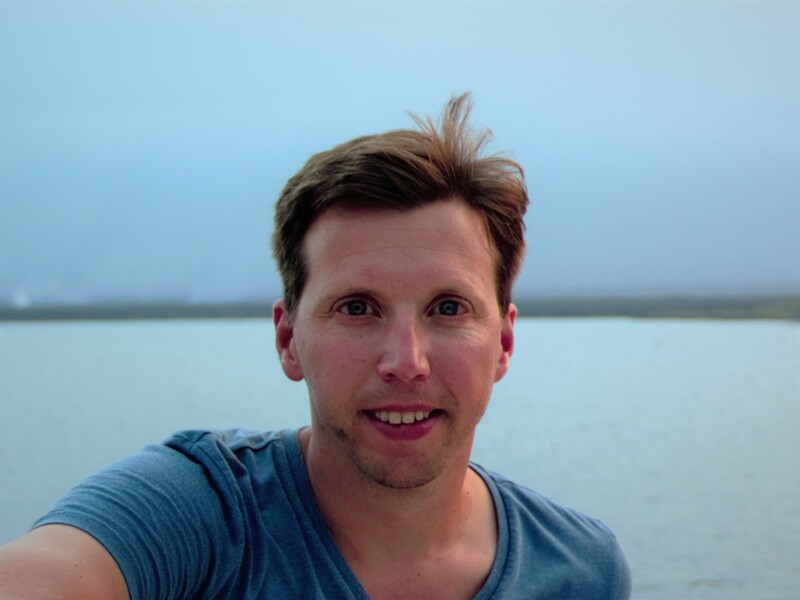 Moved across the mountains to join RN Nordic in December 2017 where he works with regional geology and is currently the project leader for APA2019. 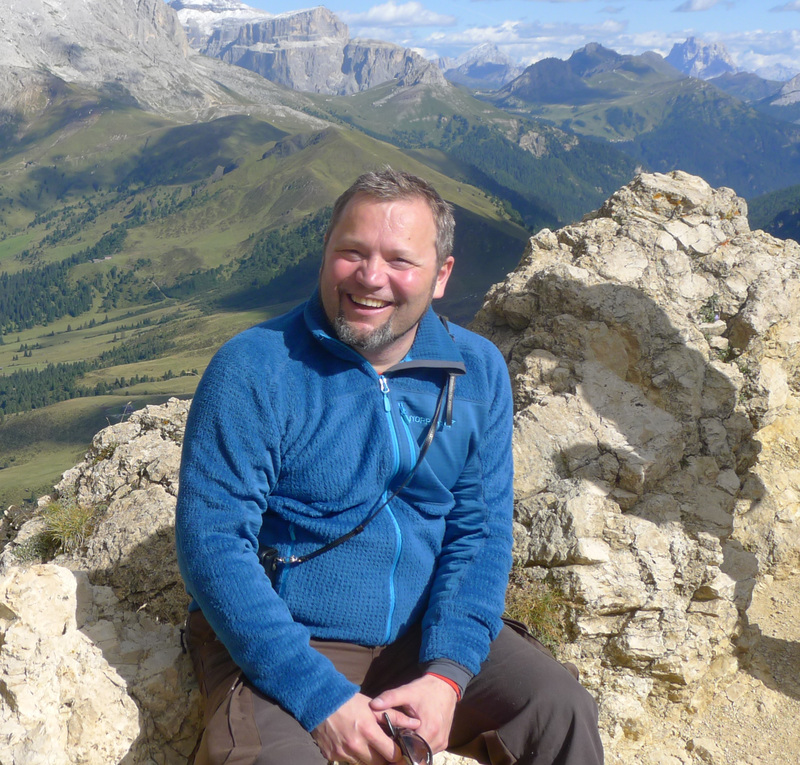 Alister was educated as geologist at St Andrews and Strathclyde Universities before moving to Norway in the mid eighties. 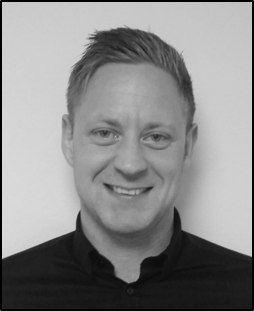 He has worked for IKU, Statoil, Saga Petroleum, Roxar and Lundin in a variety of roles with focus on reservoir characterisation and field development. He has primarily worked the NCS, but has also experience from projects in Asia and the Middle East. In Lundin he was privileged to work on the Johan Sverdrup appraisal and field development project. He is currently in Lundin’s Alta-Gohta subsurface team maturing these exciting discoveries towards a commercial development. Stian graduated from the Norwegian University of Science and Technology (NTNU) in 2011. 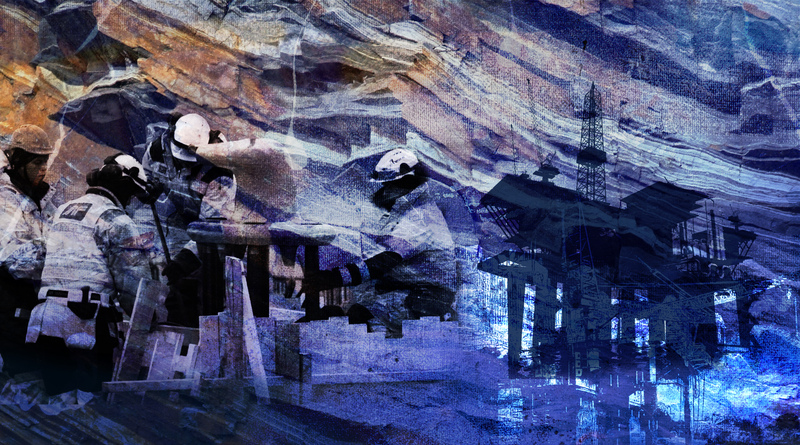 Currently working as an exploration geophysicist in Spirit Energy’s exploration team. Has a wife, dog and soon a daughter. Payment can be done upon registration by credit card (Master Card/Visa). If you do not want to pay with credit card, you can ask the project manager to send you an invoice from Norwegian Petroleum Society (NPF). Please note that by choosing invoice you will be submitted to a fee of NOK 100. All international payments must be approved before the conference starts. The day before conference starts, March 11th, we welcome you to an “Ice breaker” at 19.00 at Norsk Oljemuseeum in Stavanger. Select the Membership price at the top of the registration form and check the desired membership type further down below the Participant information fields. The total price will be updated automatically before the registration is confirmed and you proceed to payment. For accomodation at Clarion Hotel Air, please call the hotel directly on +47 51 71 85 00. Cancellations must be received in writing by 24th February 2019, and will be subject to a cancellation fee NOK 2.000 unless a substitute delegate is offered. After this date, the full registration fee will apply, however, substitutions will still be accepted. Substitutions for registered delegates may be made at any time, but we would appreciate prior notification. In case of cancellation of the conference by the Norwegian Petroleum Society, (NPF), the participant will be refunded the conference fee and/or the exhibition fee. Other expenses the participants may have are not refunded, and is not the responsibility of NPF.